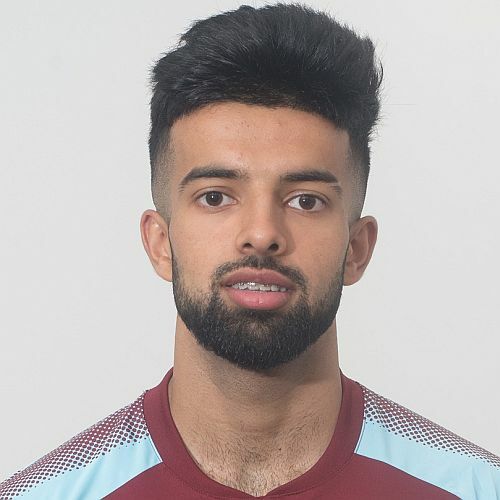 Burnley’s under-23 team are back in cup action today with the first of two Premier League Cup games in four days against Newcastle United and then Swansea City. Just under a year ago we beat Sunderland at Stockport County’s Edgeley Park 5-3. Despite the win, that game proved to be our last in the competition last season having not secured enough points to go through to the knockout stage, but today we face Newcastle with us both on six points at the top of our group. We sit top having beaten Newcastle and Colchester in our two games to date while Newcastle are behind us on goal difference; they have beaten both Swansea and Colchester since losing to us back in September in a sensational game. Newcastle led 1-0 at half time and doubled their advantage just past the hour with Lewis McNall scoring both goals. We quickly pulled one back through Harry Limb but still trailed 2-1 as we went into the last ten minutes. Then, Christian N’Guessan equalised and that was followed by a Khius Metz goal with seven minutes remaining to take us into a 3-2 lead. The lead lasted just two minutes when Mo Sangare equalised for the home side but then went straight down and won it with a Rahis Nabi (pictured) goal. A big 4-0 win against Colchester followed but we now have the return against Newcastle and then, next week, a trip to Swansea, and these are the two Category 1 teams who were tipped to be the two to go through when the draw was made. Coach Michael Duff said: “You know what you are going to be up against in these type of games. They are comfortable on the ball and can move it well. There is no team news, as yet, but two of the scorers from the away game, Limb and Metz, won’t be available having gone out on loan to Matlock and Chorley respectively while two of the players who have returned from loan are out of the reckoning; goalkeeper Conor Mitchell is suspended having been sent off in the league game at Leeds while Alex Whitmore is cup tied having played in the competition for Bury. Our opponents are currently 10th in Premier League 2 Division 2 with 14 points from 13 games. They are above Stoke and West Brom in the table. They were beaten 4-3 at Norwich last Sunday which ended a run of four successive wins. 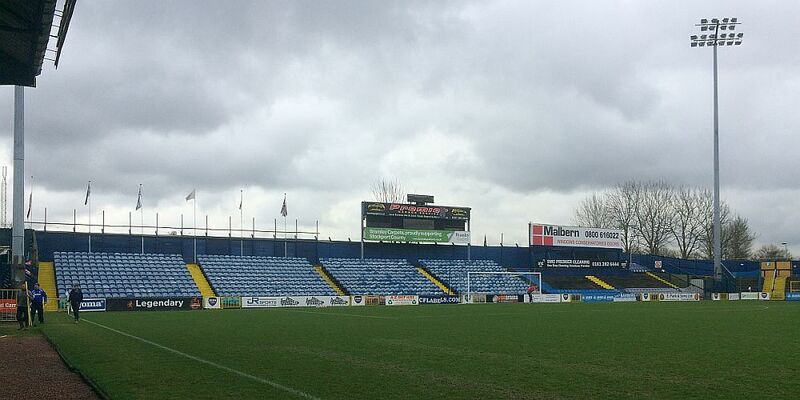 Kick off today at Stockport is 2 p.m. Admission prices have not been made available although they should be similar to the league games played at Curzon Ashton which are £4 adults, £2 concessions and £1 season ticket holders.